Claude Puel Sacked: A return for Brendan Rodgers on the cards? Who will take over from Claude Puel? Leicester have dismissed manager Claude Puel after a run of seven games without a win. 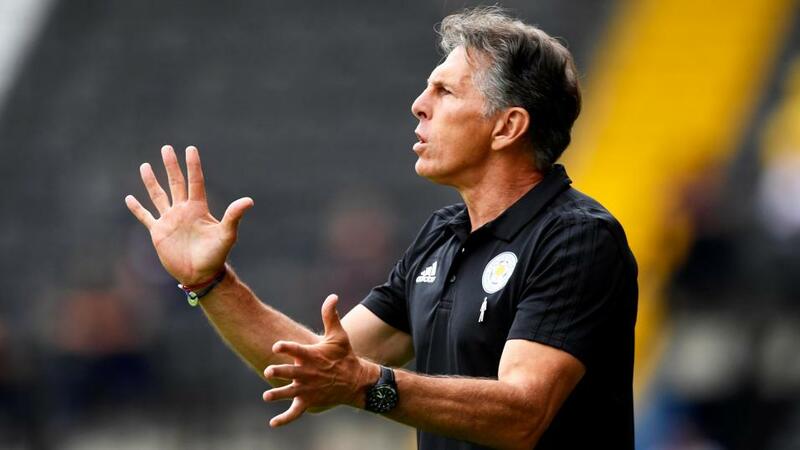 Many thought this decision would be made sooner rather than later as Puel not only hadn't been getting the results but had several run-ins with striker Jamie Vardy, as well as being less than favourable with the fans. He leaves the Foxes after being appointed in October 2017, arriving from his one-season stint at Southampton. They're currently in 12th position and eight points away from relegation. First-team coaches Mike Stowell and Adam Sadler are set to take temporary charge of the squad. It was a similar story in their 4-1 defeat to Crystal Palace at the King Power Stadium on Saturday evening as many of their other home games, which they've only won four of all season. They lost seven others, with four of those being their last four home games. Leicester dominated the possession, and had far more goal attempts than their opponents (27 compared to Palace's seven) however only five of these were on target. The Eagles had the same amount on target but were far more clinical. Their first two goals came against the run of play, much to the surprise of the Leicester City players. The loss proved to be just one too many for the club, who had also crashed out of the FA Cup to League Two outfit Newport County at the beginning of their winless run. They're now just eight points away from the relegation zone following one point from a possible 18. Both the Betfair Sportsbook and Exchange have markets for who will be the Next Permanent Leicester Manager (any person taking charge for 10 consecutive, domestic league games will be deemed the winner). Current Celtic boss Brendan Rodgers is the 7/5 favourite and has been backed following up to the news of Puel's departure. The ex-Liverpool manager who took the Reds to a title challenge charge in the 2013-14 season, would be an interesting choice should he want to leave the Scottish club for a new test and make a return to the Premier League. Second favourite in the betting is Leicester's former assistant and ex-caretaker mananger Mike Appleton at 5/2. Appleton took over after the club sacked Craig Shakespeare, and has experience in this situation.